Christmas Eve is here! I look forward to today almost as much as I do Christmas Day. 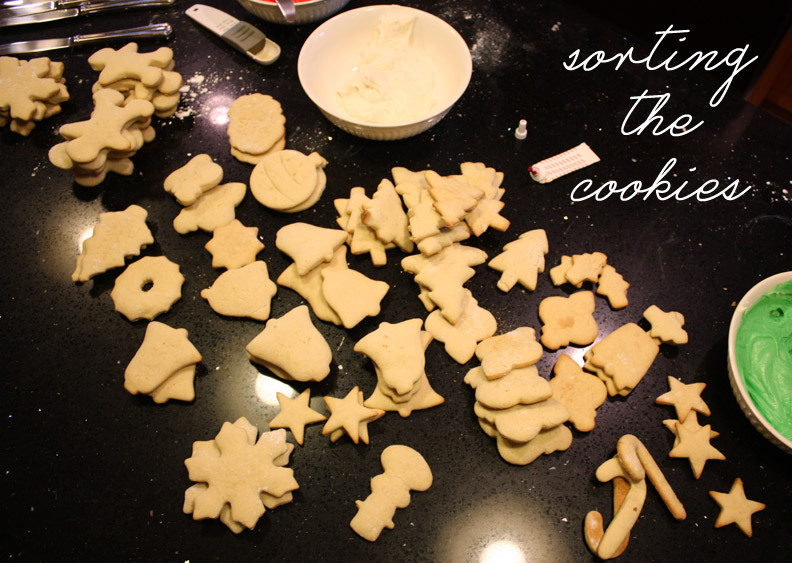 I am looking forward to spending time with my family and eating delicious food, including Christmas cookies. 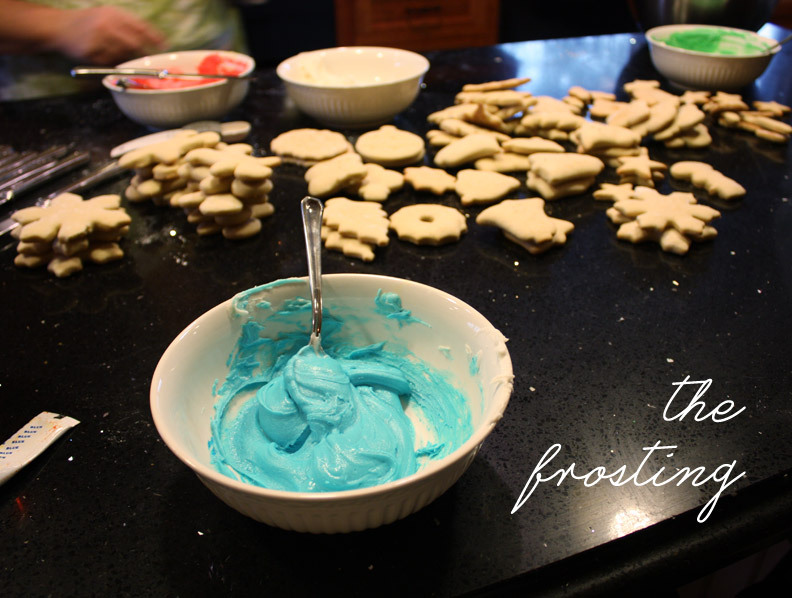 Every year I look forward to baking and decorating Christmas cutout cookies with my family. We usually do this one week or so before Christmas so we can enjoy them leading up to the holiday. 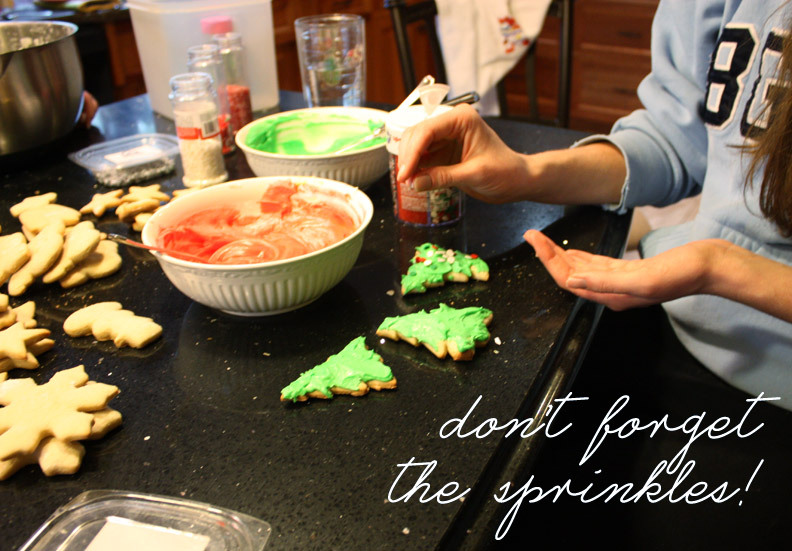 This year we spent about three hours on the Saturday before Christmas making a few dozen cookies while trying to stop eating the dough long enough to bake it. Thanks! They were delicious, as usual and so fun to make as a family. 🙂 Merry Christmas to you!